Consumers expect transparency and trust. You can expect the same from us. The Food Safety Modernization Act (FSMA) identifies allergens a hazard risk under the Preventative Controls Rule. Product testing and environmental monitoring are considered suitable verification activities. Any ingredient not declared but discovered can lead to recalls and endanger human health, not to mention brand reputation. It’s our commitment to get helpful data into your hands in two days or less and keep your product in play. Our complete ISO accredited allergen testing packages help keep you compliant with label requirements, ahead of recalls, and confident on brand integrity. Microbac is ISO 17025 accredited and offers one of the widest scopes of food allergen testing. 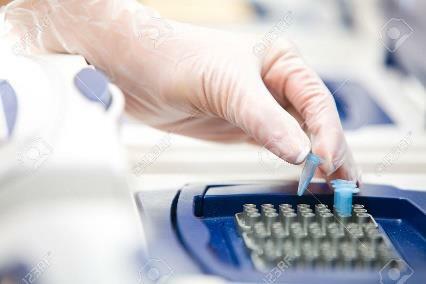 Tests can be performed on raw ingredients to finished product or environmental swabs to validate quality and absence of cross-contact, as required by Allergen Control Programs. Our knowledgeable team works with you through the process and helps make data most relevant for timely decisions. 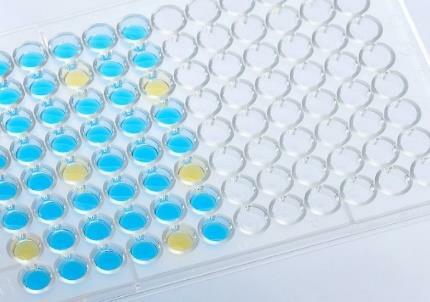 Enzyme-Linked Immunosorbent Assay (ELISA) and Polymerase Chain Reaction (RT-PCR) methods are used to detect levels of allergen contaminants at concentrations in the low parts per million (ppm) range. Microbac's best-in-class methods provide a definitive result that allow manufacturers to confidently distribute properly labeled products and validate the efficacy of cleaning and sanitation processes between product runs or line change-overs. Timing and turnaround can mean all the difference. Our team helps move your product through production and safely into the hands of consumers with a two-day or less turn on testing - the best in the business. Convenient and free testing kits make packing, mailing and delivery of timely data easier than ever. Our experience in allergen testing makes for efficiencies and cost savings that we pass on to our clients – including no-cost reruns and free or reduced shipping depending on size of the order. Contact us today to discuss your allergen testing needs. For questions, assistance in designing an Allergen Control Program or for a price quote, please complete this form, email foodsafety@microbac.com or call 855.962.2101.